Antiquity can be seductive. But a rich heritage hardly prepares one for the contemporary dilapidation of those sites that have definitely seen better days. This is especially true in case of India, where most major centres of its long forgotten past now tend to form the backbone of its dusty and languishing hinterlands. 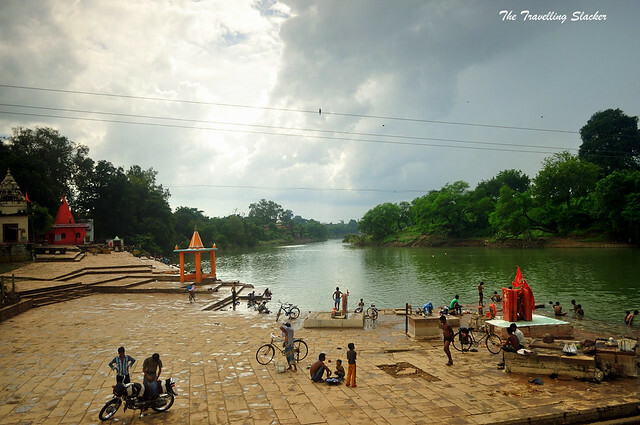 It was my first trip to anywhere in Madhya Pradesh, the “Heart of India” as claimed by its tourism adverts. 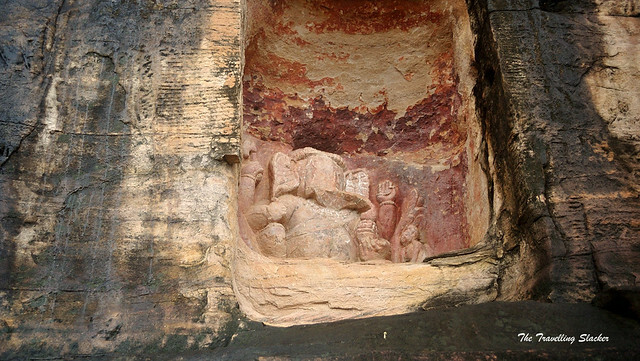 My main target was of course the great Stupa of Sanchi. 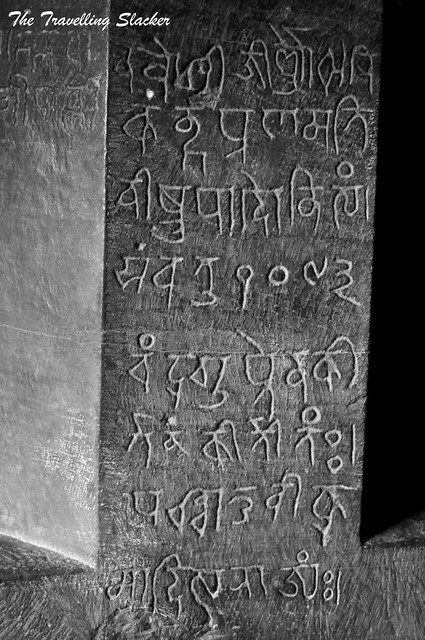 I’d initially planned to reach Bhopal on train and then reach Sanchi. But later I realized that Vidisha, on the banks of the river Betwa, is much closer to Sanchi and the train from Delhi reaches it before Bhopal. More importantly, there were some other sites that attracted my attention. The train reached on time and I was immediately greeted by a very crowded platform inhabited by human beings as well as bovines. There was a giant temple too within the premise of the station. I took a room at a hotel near the station and relaxed for a while. 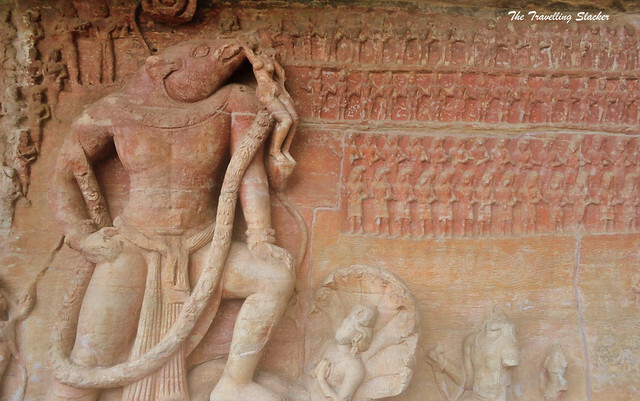 The talk with the hotel manager suggested that it won’t take more than a day at Sanchi and so I postponed it for the next day and decided to explore whatever Vidisha had to offer. 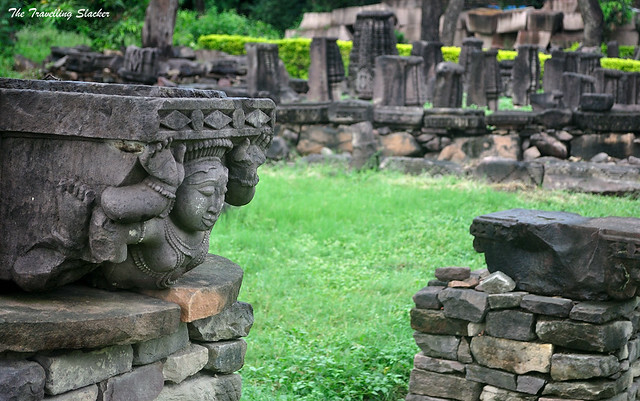 What to see in Vidisha? Where to Stay in Vidisha? 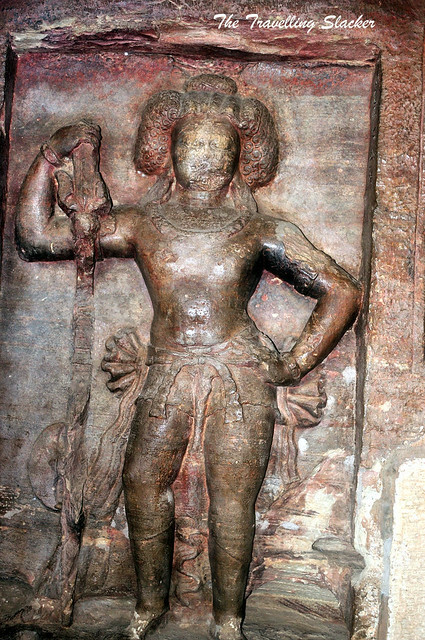 Udayagiri is less than 10 kms from Vidisha town. 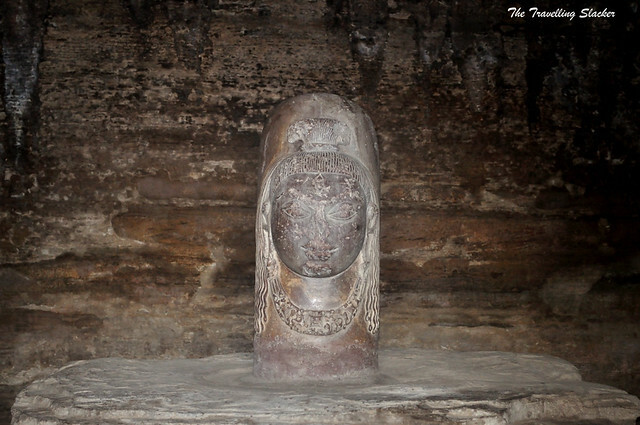 It is a series of at least 20 caves, containing both Hindu and Jain sculptures from the Gupta Era, sometime between the 4th and 5thcentury AD. 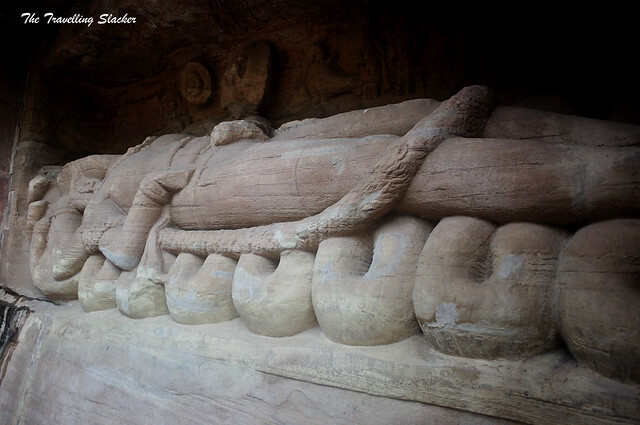 It is basically a small hill where intricate sculptures have but cut out of the rocks. For more details read the following. 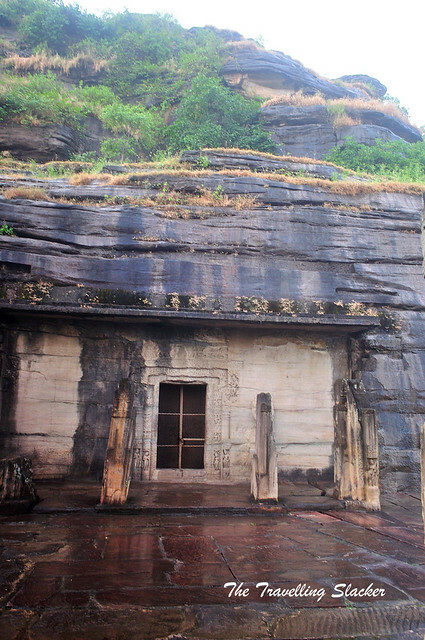 Udayagiri is an intriguing place but ill-maintained. Firstly I was appalled by the road conditions in Vidisha. Almost all the roads are potholed, and full of garbage dumps. Udaygiri itself is not considred too seriously by the administration as there is no provision of charging visitors for tickets. The local caretaker shows you around and expects some tips. I paid him INR 100, which was more than he ever expected and seemed really happy. Not all the caves are in good shape. Some of them were closed for maintenance. 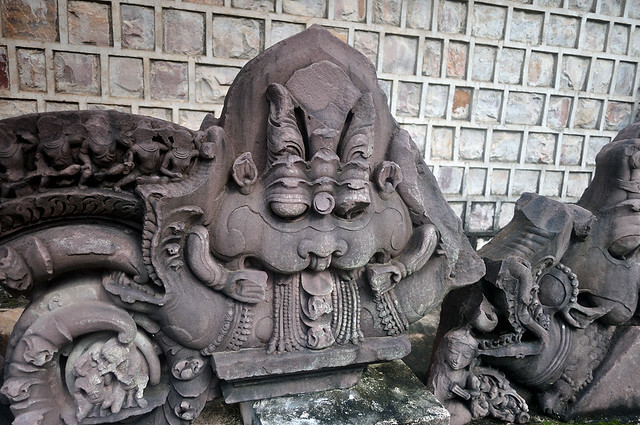 The most striking among them was the one with the giant Narasimha sculpture and the one with the large reclining Vishnu statue in the classical Ananta Shayya position with the Adi Shesha. But it was locked with grills and hence I could not really get a proper picture. 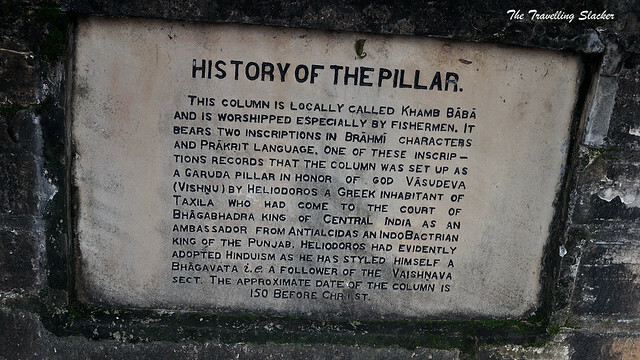 The Heliodorus Pillar is not very far from Udaygiri and it is basically one big pillar in a locality now surrounded by a congested settlement. But it is a very confusing albeit interesting structure. Since the Bactrian Greeks were mostly limited to whatever is now Af-Pak, one doesn’t really expect such a thing this deep into the Indian heartland. It was gifted by a Greek ambassador to the local King. There were some strange inscriptions on the pillar and so it was all “Greek” to me anyways. I wasn’t even aware of this before the auto rickshaw driver took me there. 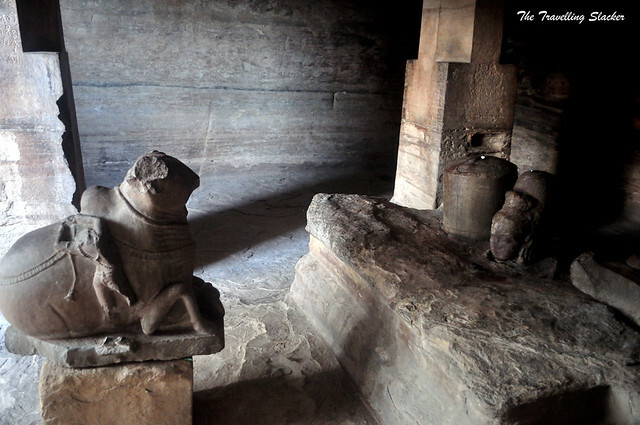 It is basically the remains of a Parmara temple with some noteworthy sculptures and artifacts. It is a relatively newer structure, around 1000 years old and the compound is also better maintained. 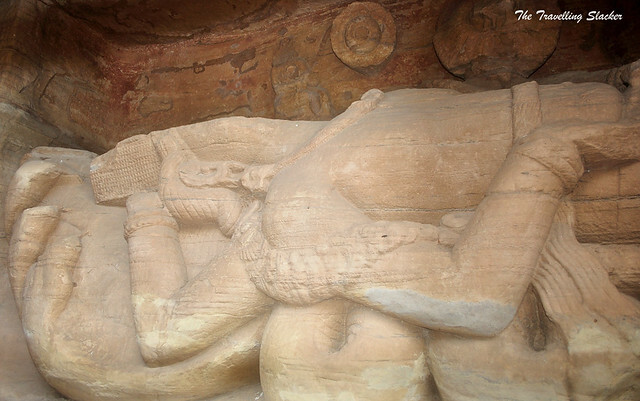 Especially the remains of the Bharavahaka sculptures are delightful, as you can see in the pictures. 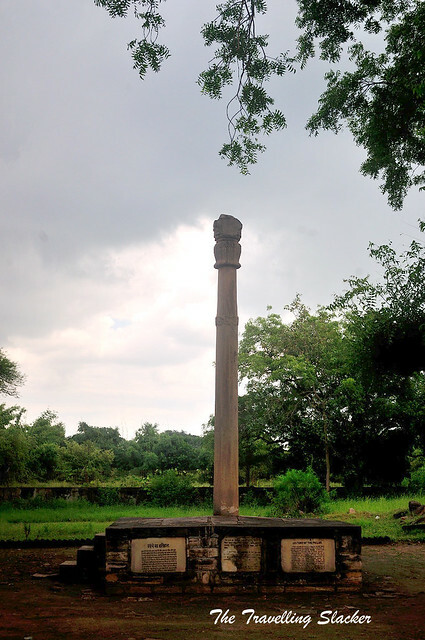 The ancient Vidisha disappeared from the history for a few centuries and later reappeared in a corrupted form called Bhelsa or Besnagar in the medieval times. Now the name has been restored to its classical form. But the town also deserves a more efficient municipality suitable for its stature. Almost all trains stop at Vidisha. If your are coming from Delhi, it is the last big station before Bhopal. 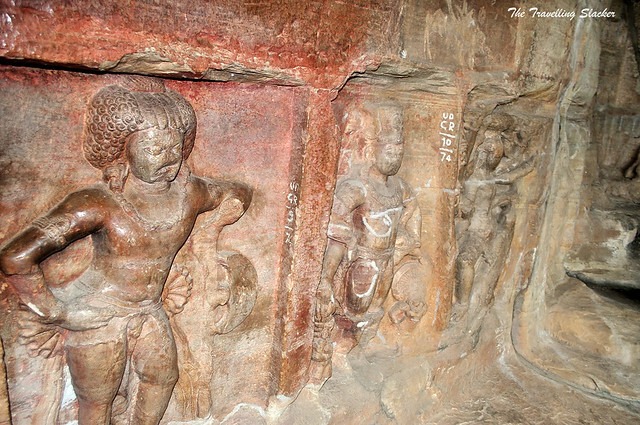 Udayagiri caves, Heliodorus Pillar and Bija Mandal. The river banks may provide some photographic opportunities. The town itself is not really pleasant, unless you want to capture everything that is wrong with Indian city planning. There are several small hotels near the station itself. Do not expect anything luxurious. If that is what you need, you would be better off staying in Bhopal and making a day trip to the places mentioned above. There are buses available. But the best way to roam around is to pay a couple of hundred to an autorickshaw. So what next? Yes you guessed it right. 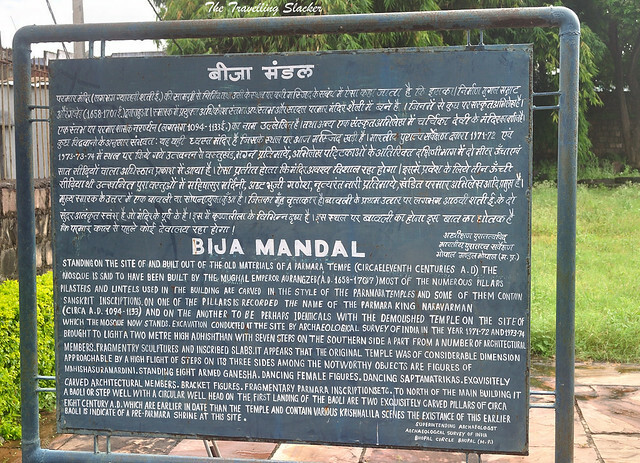 The Sanchi Stupa, a far better maintained and much better known structure. That post will be up in a few days. This place is so new to me. Thanks for these pictures, I now have some idea about the place. hmmmmm great article with pics!! 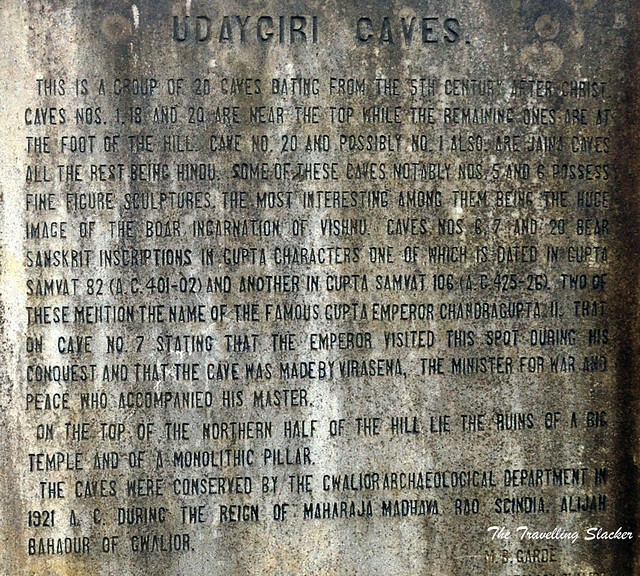 Nice post on Udayagiri caves!